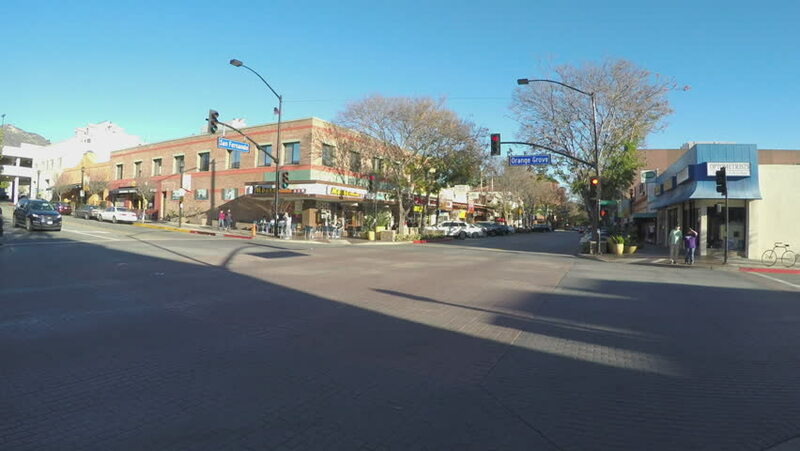 BURBANK, CA/USA: February 21, 2016- People and traffic cross an intersection by small businesses. Restaurants and shops at corner gives a small town feel to shopping center next to downtown. 4k00:41TAKASHIMA, JAPAN - OCTOBER 23RD, 2018. Driving hyperlapse at the street of Takashima City during daytime. hd00:08Coquitlam, BC, Canada - June 08, 2015 : Low angle shot of two ways traffic in Coquitlam BC Canada. 4k00:22Vehicle POV driving past the Marina in Glenelg, seaside suburb of Adelaide South Australia.